Whether it is your boards or any other competitive exam, a well-planned preparation with a clear strategy adds to your chances of success. Mock test papers familiarize you to the exams environment. As through mock tests, you understand the actual exam pattern, quality, and types of questions. 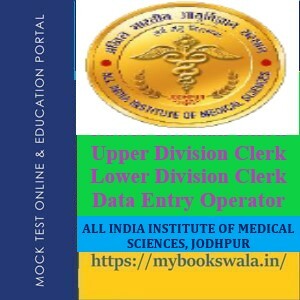 For example, if you are appearing for a computer-based test, by attempting the mock test for same will help you to get the flow of questions and time limit set with the paper. 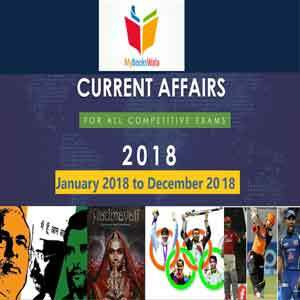 General Awareness Free Sample Test (AIIMS): Questions are designed to test the candidate’s general awareness of the environment around him and its application to society. 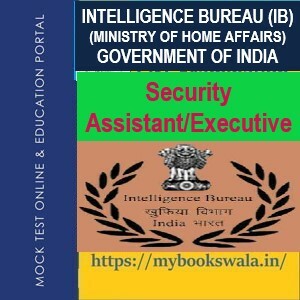 MHA has released IB recruitment 2018-19 notification for 1054 vacancies of Security Assistant (Executive) in Intelligence Bureau department. 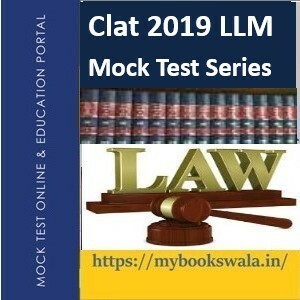 Clat 2019 LLM Mock Test Series-Total 150 questions (Total Duration 02 Hours) : Constitutional Law, Jurisprudence, and other law subjects.Equal weight age is given to Constitutional law and Jurisprudence section. Jurisprudence also known as jurists or legal theorists is the theoretical study of law. Check out the UPPSC APO Syllabus 2019 and Exam Pattern enclosed here to begin the exam preparation. 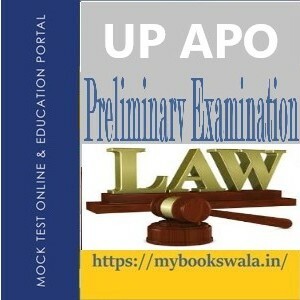 Moreover, UPPSC Assistant Prosecution Officer (APO) Exam Pattern 2019 is available here for the guidance. The Staff Selection Commission conducts open competitive Computer Based Examination for Recruitment of Sub-Inspectors in Delhi Police, Central Armed Police Forces (CAPFs) and Assistant Sub Inspectors in CISF. 50 Test Paper of General Intelligence &Reasoning (DP) Free Sample Test. 50 Test Paper of English Language &Comprehension (DP) Free Sample Test.